The college’s Organic Farm is at the center of agricultural learning on campus. You'll learn to grow food for yourself and others in the broader community, using ecologically informed methods of farming while also learning management and business skills appropriate for small-scale production. 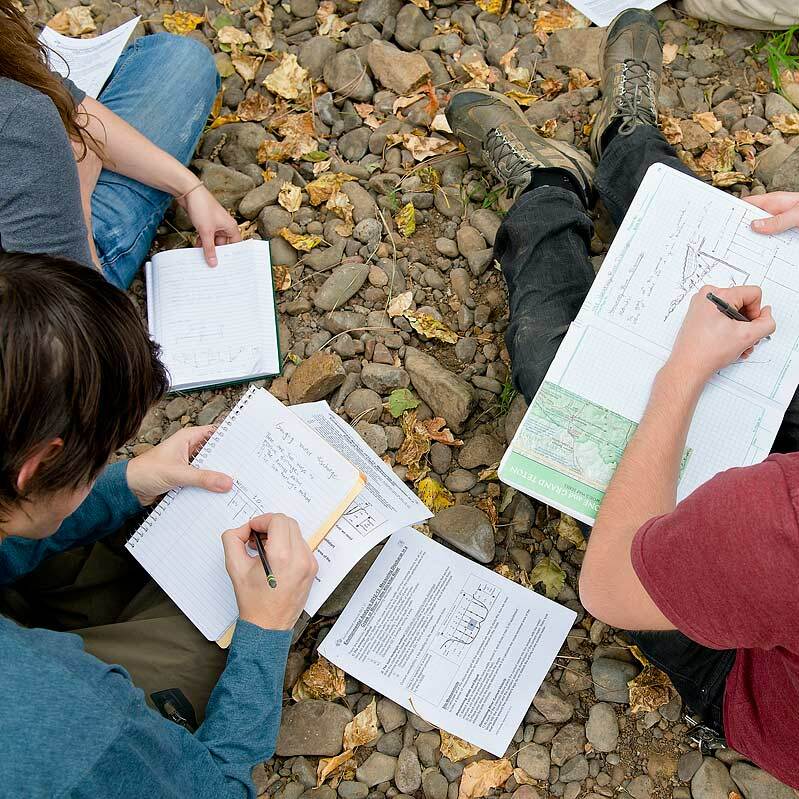 You’ll focus on Northwest crop and livestock species—including orchard fruit, potatoes, sheep, and poultry—and be able to study chemistry, microbiology, and anatomy in a highly practical and experiential context.